The new practice nets are now in use. 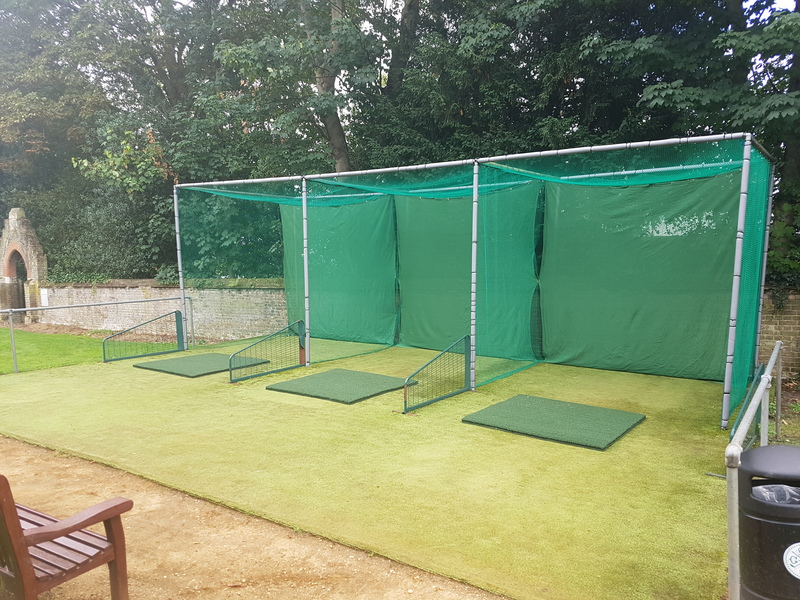 Practice nets are currently not in use for the next couple of days while we erect the new ones, new nets will be in use on Friday. Course open and buggies in use, care must be taken when driving down slopes as these areas will be slippery.